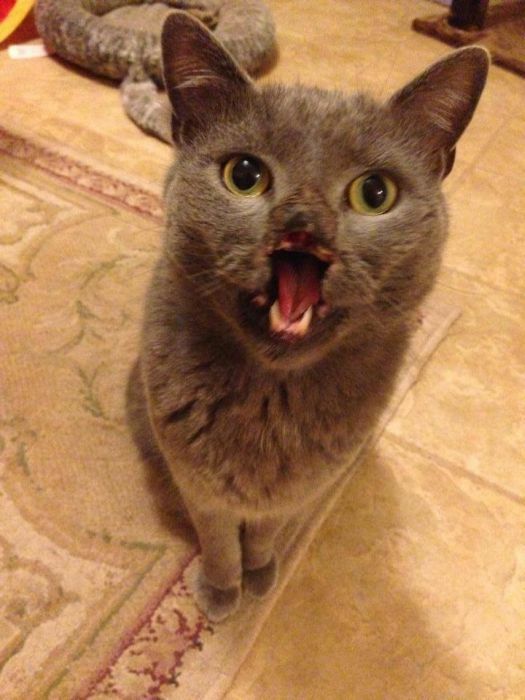 Lazarus looks different from other cats. 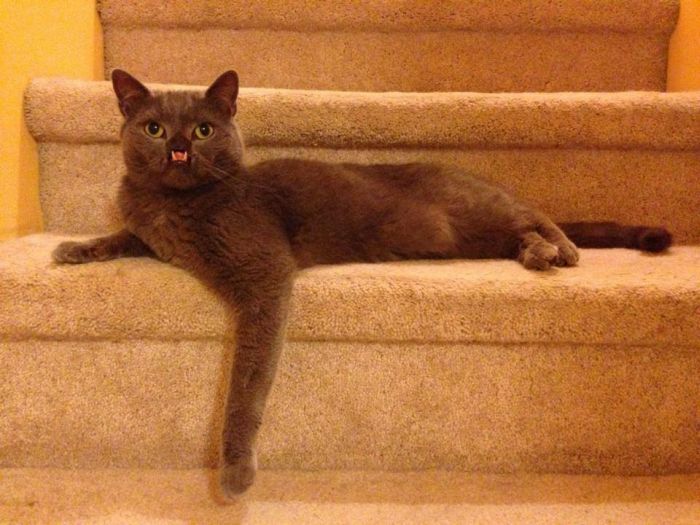 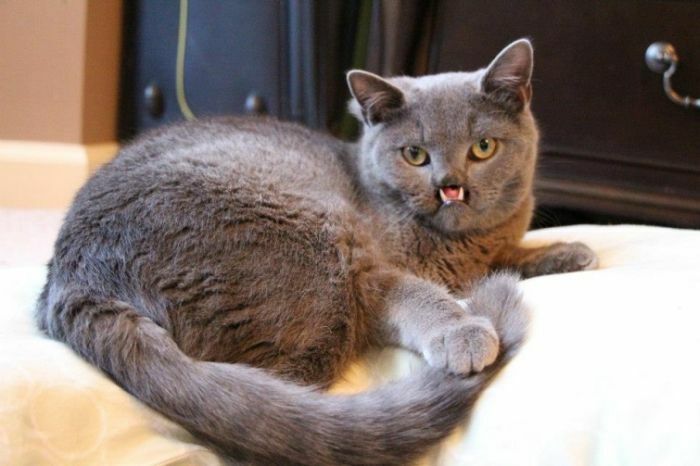 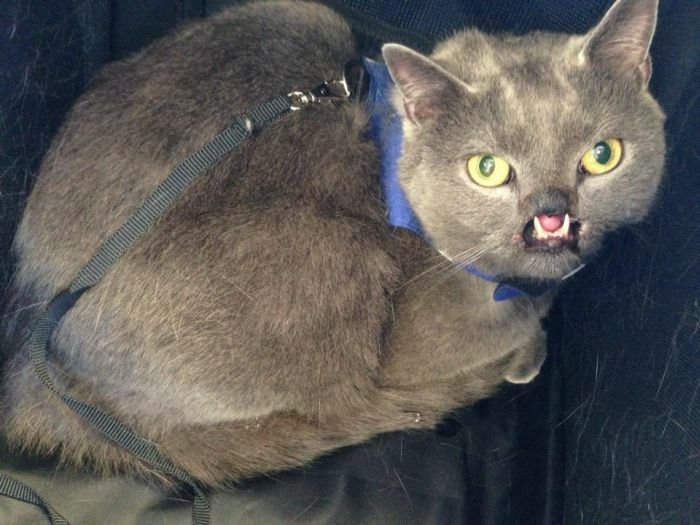 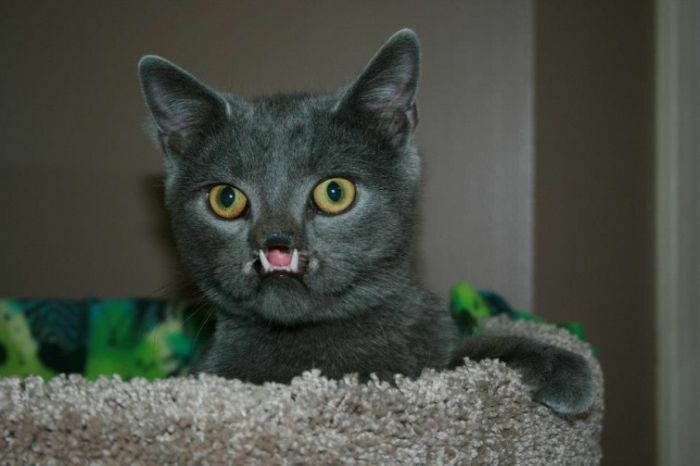 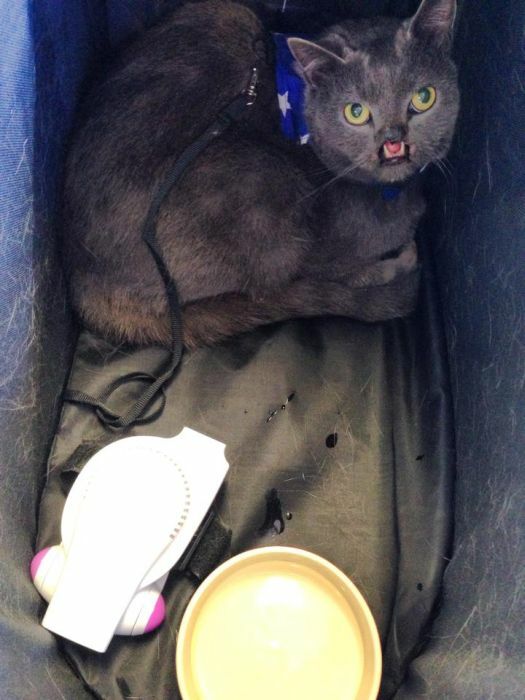 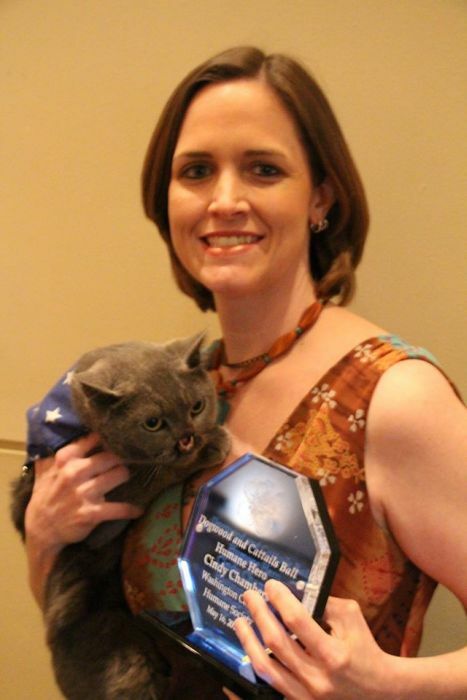 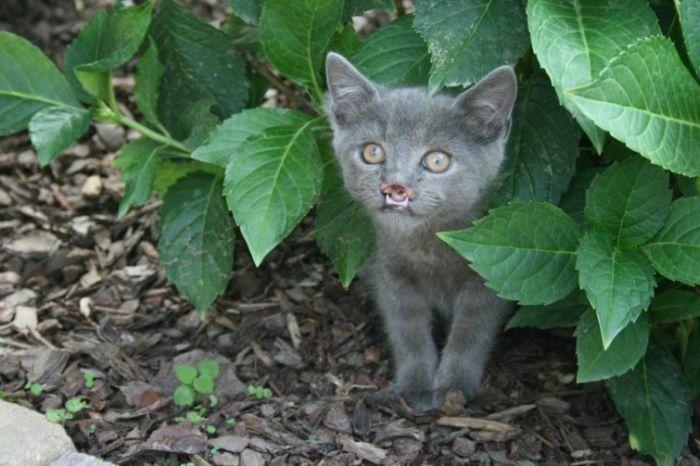 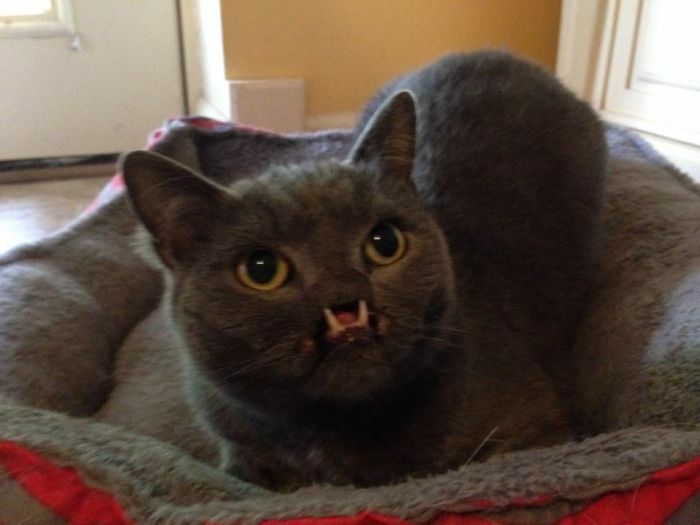 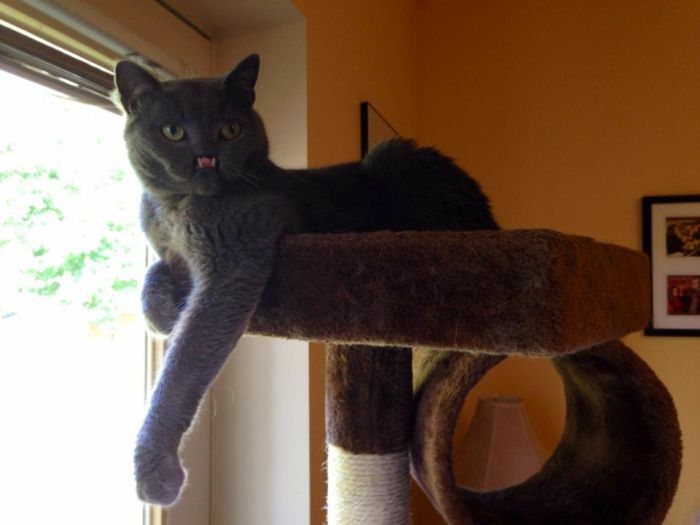 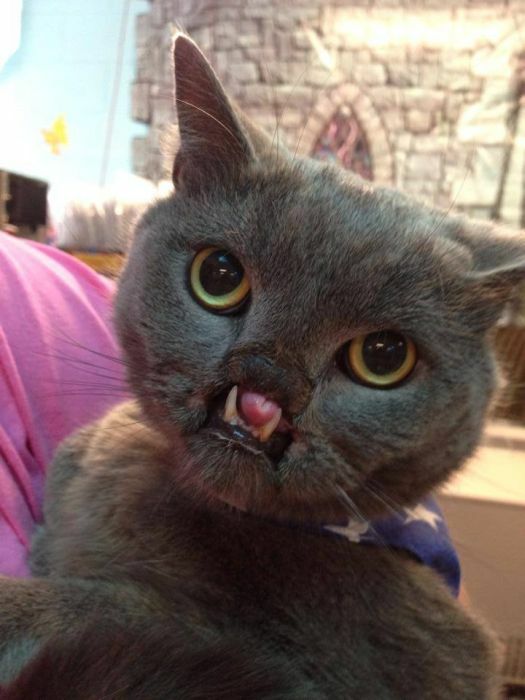 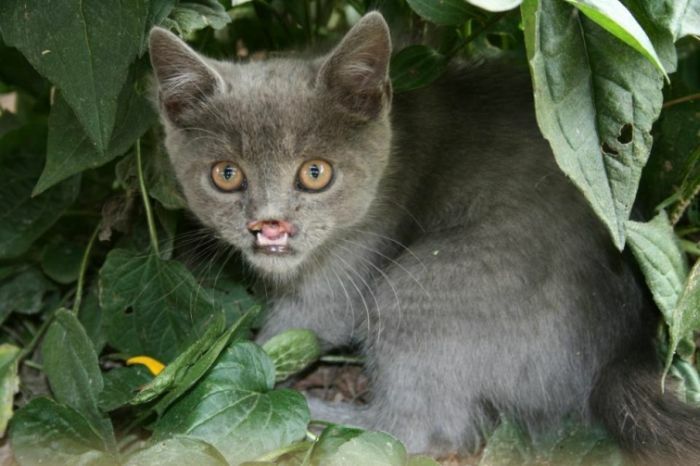 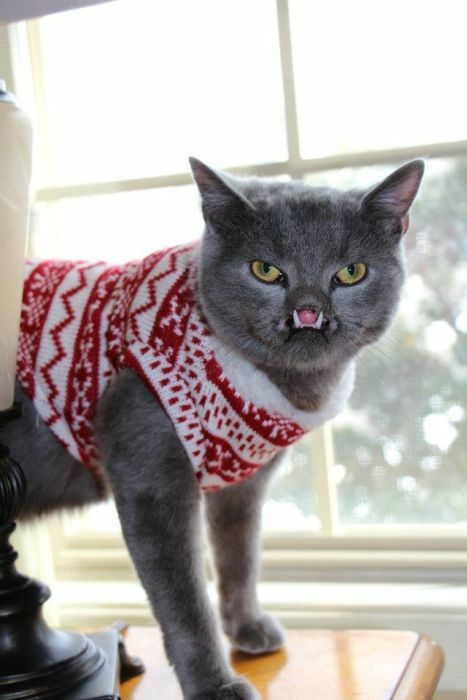 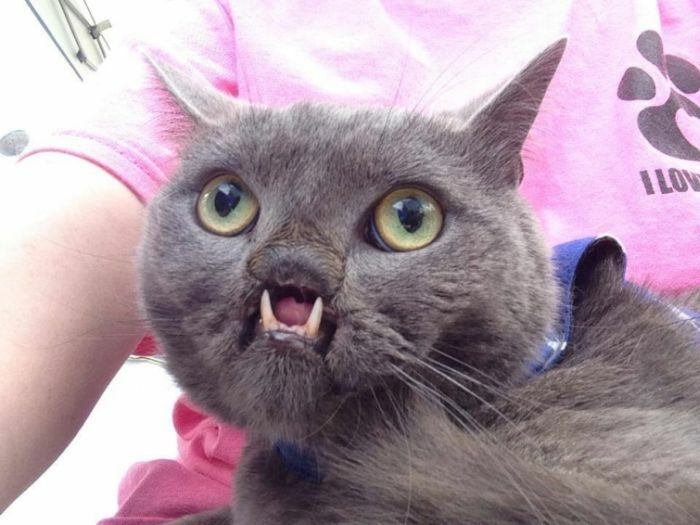 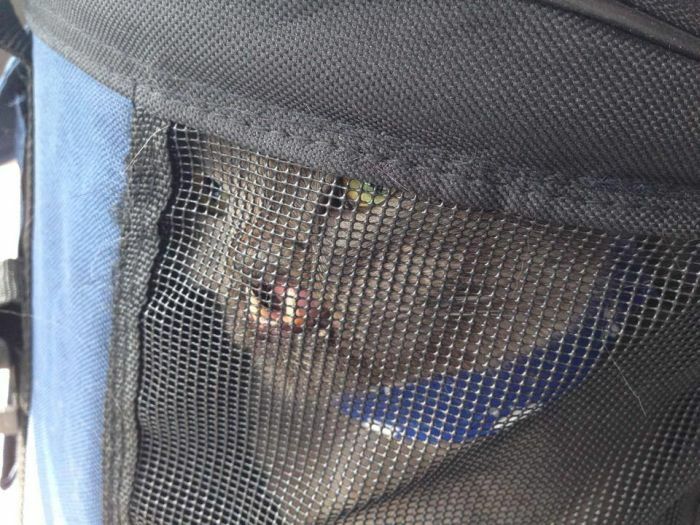 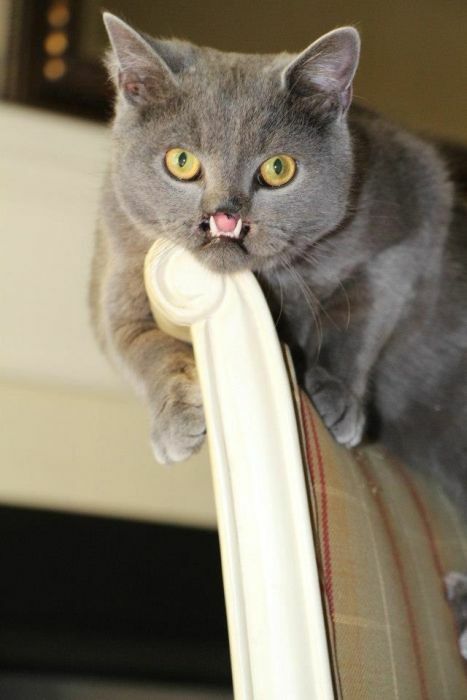 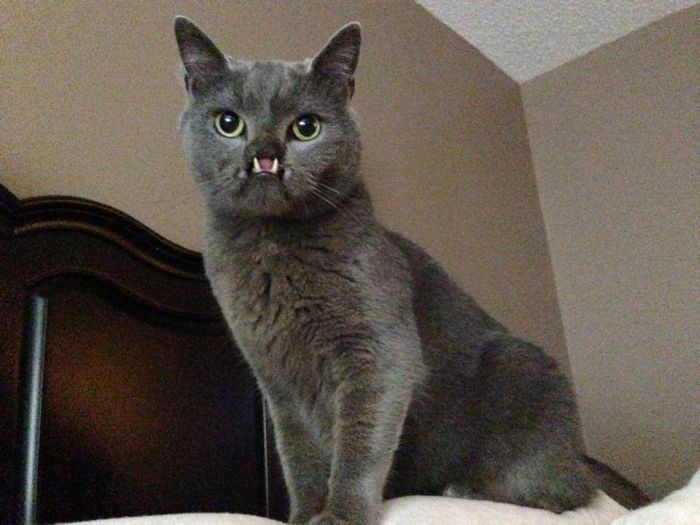 He is missing a cleft plate which means he has no upper lip or nose and some people refer to him as the vampire kitty. 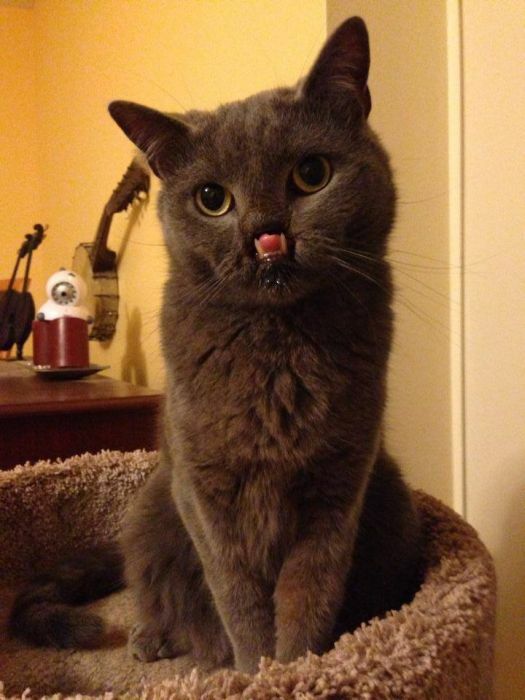 He may look a little different but he's still pretty cute. 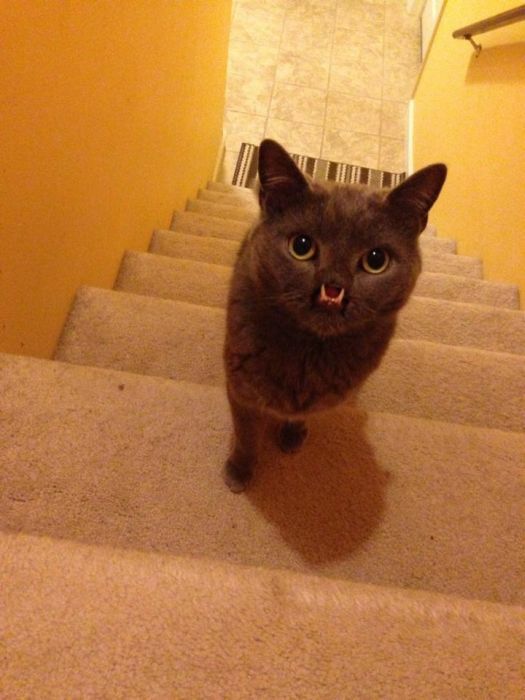 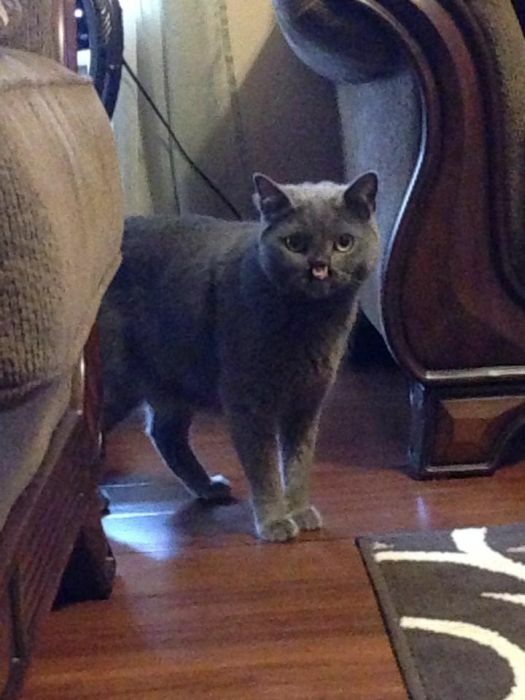 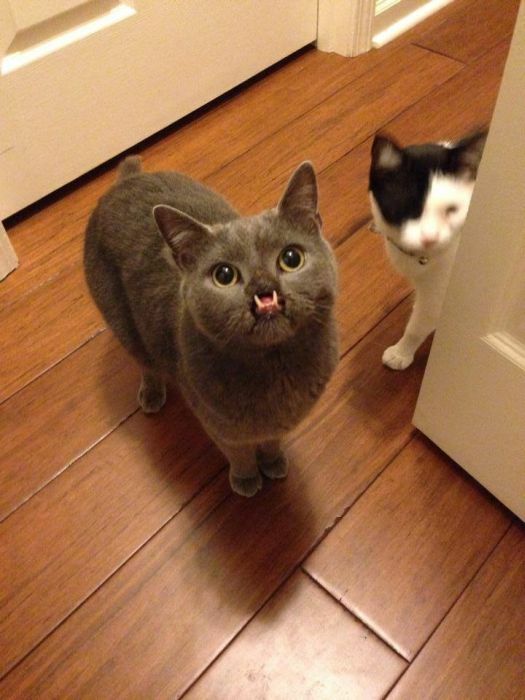 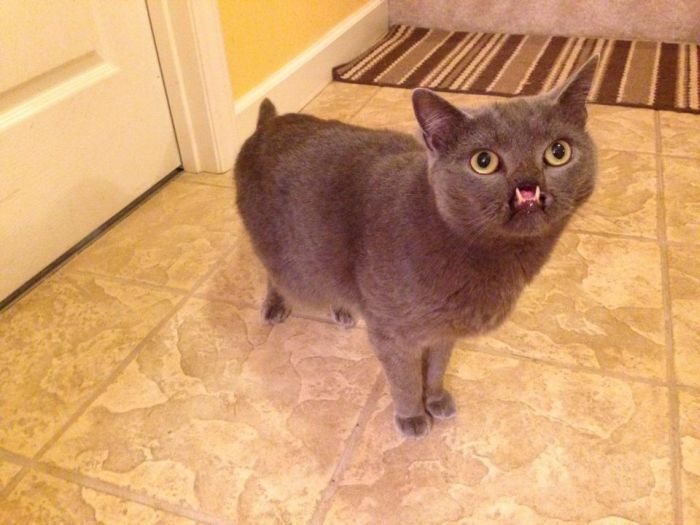 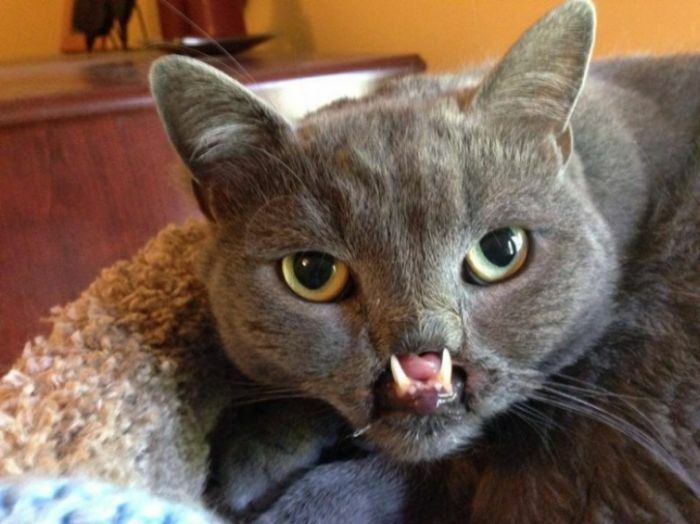 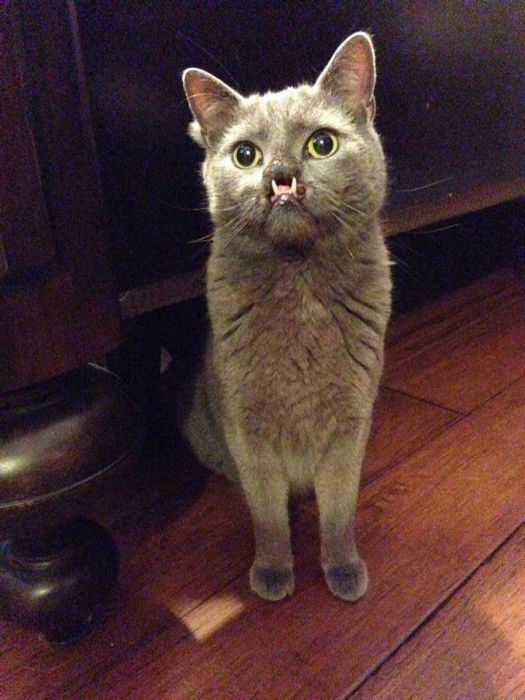 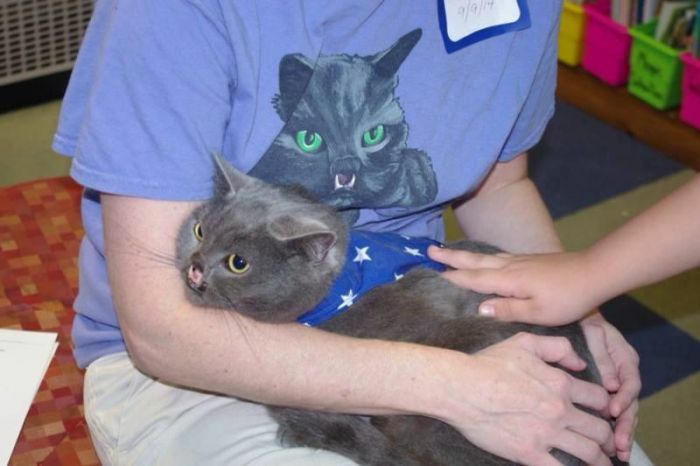 a cat without a nose? 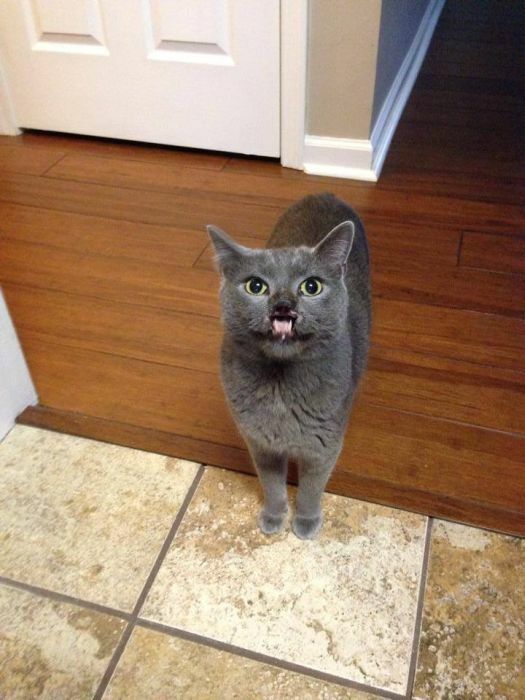 how does he smell? 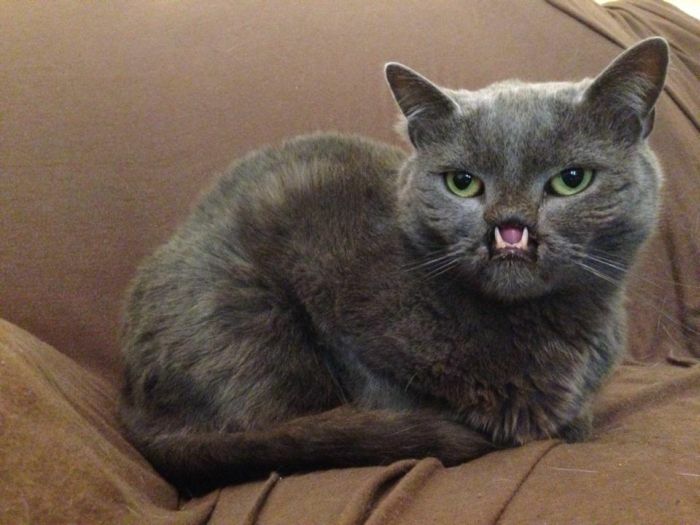 how about adding a 'reason' for the missing nose..? 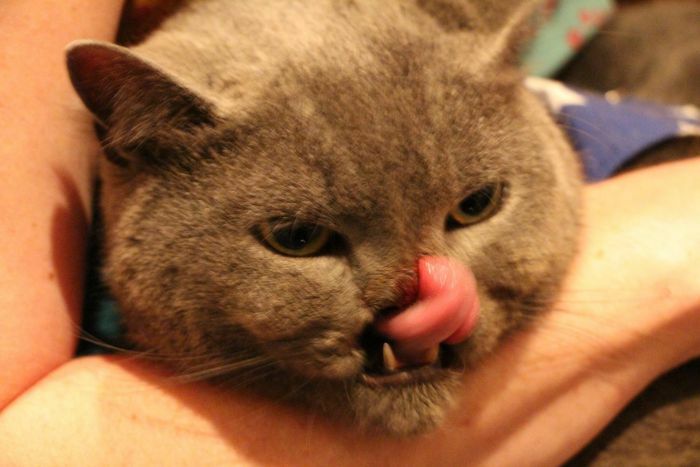 Can double as a useful bottle opener.